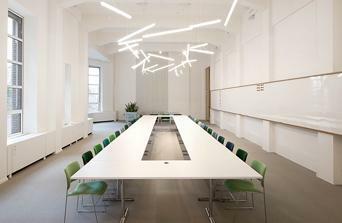 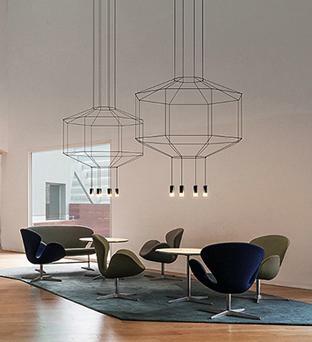 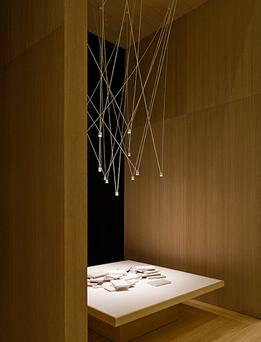 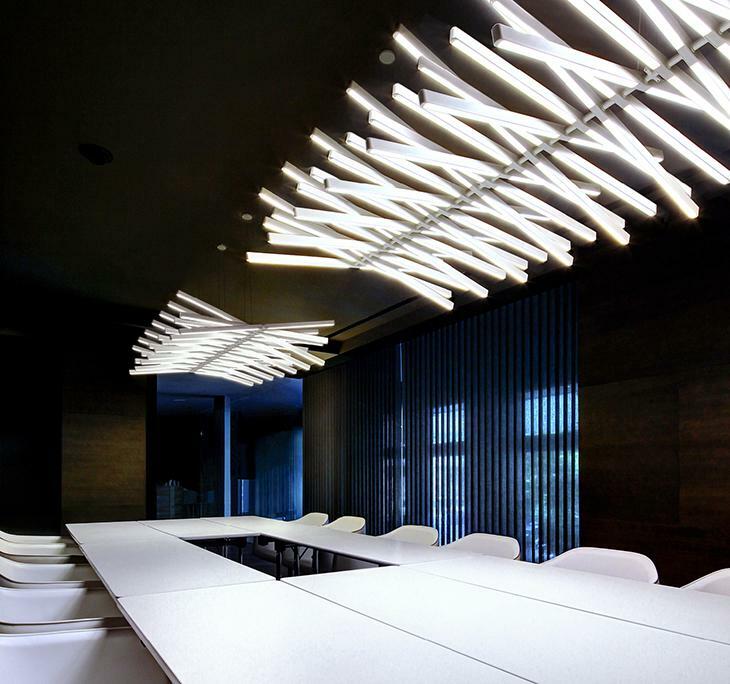 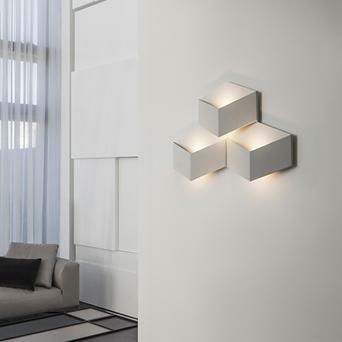 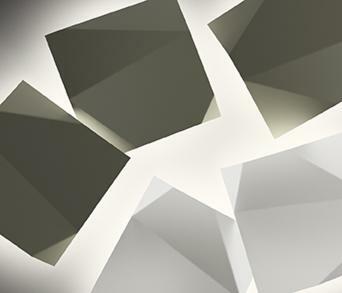 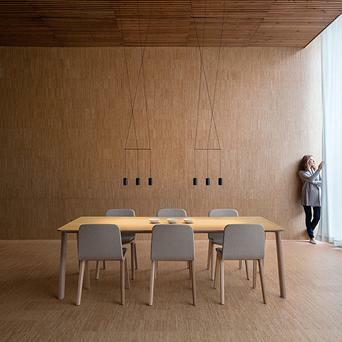 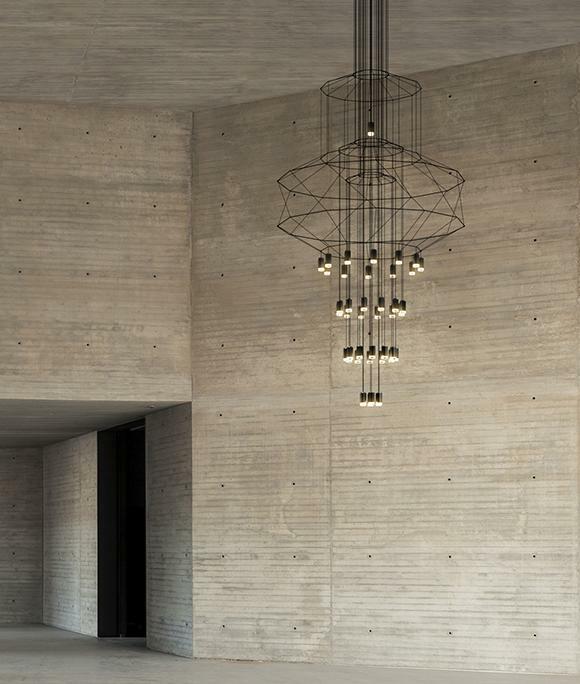 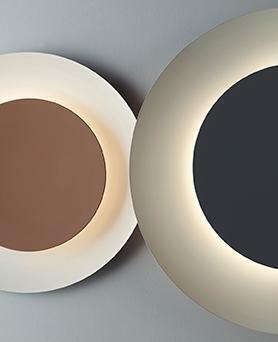 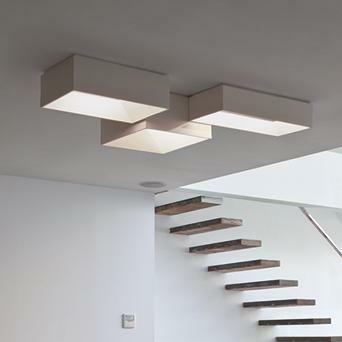 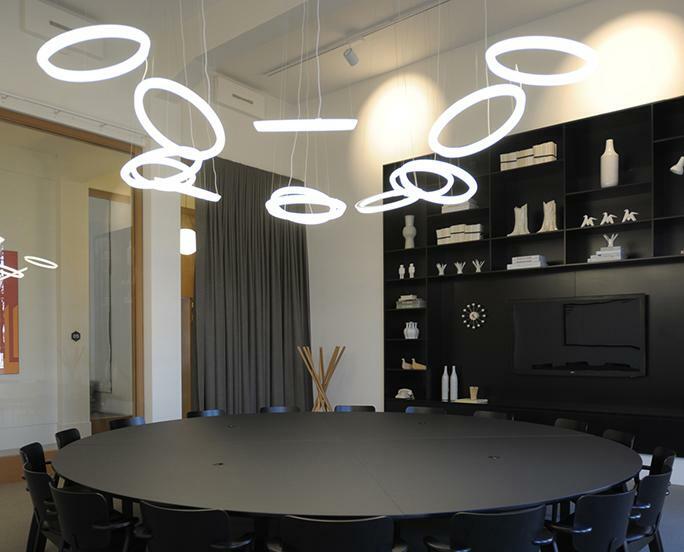 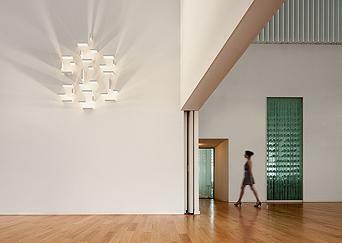 Vibia presents a unique portfolio of configurable light fittings, providing lighting professionals with an opportunity to participate within the bespoke design creative process. 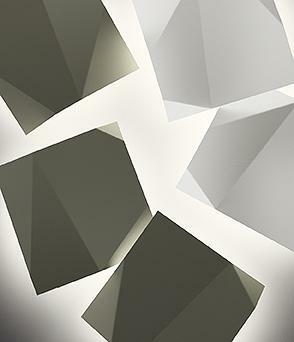 On-line tools allow users to participate by getting involved and creating their own configurations. 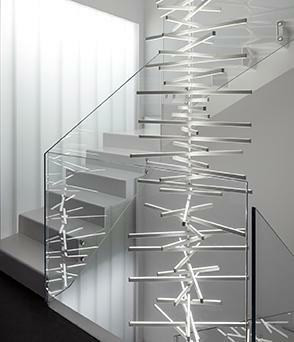 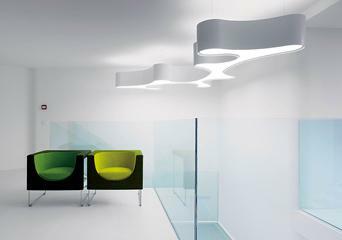 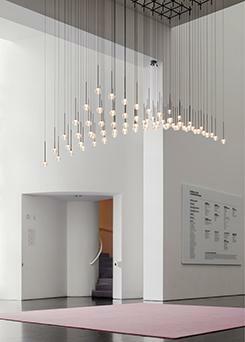 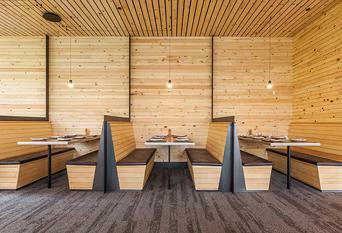 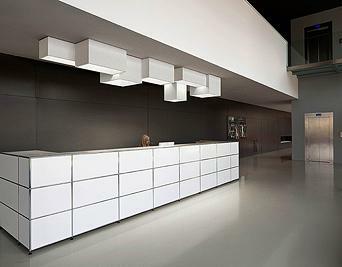 Lighting modules in space that can adjust to the individual requirements and needs of any project.